Proserpine is a sugar cane town which was established by the early settlers in the 1880's. Today sugar cane, along with the major Whitsunday tourism industry, is still the main trade. 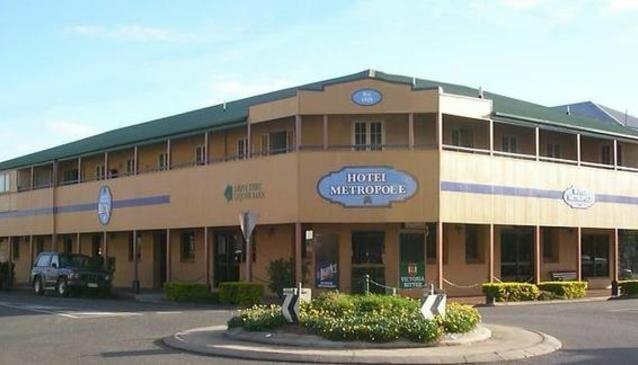 Proserpine has become a real favourite with the tourists, to stay and get away from the hustle and bustle of ever moving Airlie Beach, Why not stay at the Metropole Hotel and visit some of the great tourist options on offer at Proserpine. Metropole Hotel is a favourite drinking hole for the locals and visitors are made very welcome, come and enjoy the great local feel, great food and great atmosphere. The staff are friendly and the chef will accommodate any tastes where possible and believe me, the food is good!